Aisha: The idea for Amal Unbound came to me several years ago over a cup of tea as I perused the day’s headlines and came across the inspiring story of Malala. As a former teacher, her story reminded me of the strength and resilience many young people show every day in the face of unspeakable difficulties. In Amal Unbound, Amal is a strong girl who faces challenging and unjust circumstances but who, despite everything, never loses hope. I chose indentured servitude as a means to explore a social injustice that happens in Pakistan as well as around the world, including in the United States, and to show a character who finds her own ways to resist. As we read the book, we could picture the Pakistani village and the characters you have described so beautifully. Have you lived in Pakistan and how did you research it? Aisha: Thank you! My parents immigrated from Pakistan and I was born and raised in the United States. However, as a child of immigrants, I continually felt drawn to learn more about and explore my ancestral roots and I have felt that pull, creatively, all my life. I think that is why I have been drawn to write about Pakistan in my debut novel Written in the Stars as well as in Amal Unbound. The villages featured in both books are inspired by my family’s own ancestral villages that I myself visited growing up. Even though Amal is a Pakistani girl, do you feel this book has a global appeal? Aisha: I believe all stories gain their global appeal from telling specific stories about people’s emotional lives and experiences. While we may not personally relate to the specifics of a hero flying through the sky, or a magical wizard at a boarding school, we relate to characters because we connect with them on a fundamental human level. I hope that even children who may not have visited Pakistan or who have not dealt with the challenges Amal does in her story will still be able to connect to her on an emotional level as they learn about her curiosity, tenacity, and perseverance. Even though Amal Unbound is for middle graders, I really enjoyed reading it too. Do you keep your reader in mind while writing your book? Aisha: Thank you! As someone who writes for children I absolutely do keep my readers in mind and take care to ensure that what I write is both authentic and true but also is relayed in a manner that is accessible and age appropriate. I have heard from adults who have told me they enjoyed Amal Unbound and as an adult who also enjoys reading a lot of middle grade that means a lot to me. I heard your next book is ‘Bilal cooks daal’. Can you tell us a little about the book? Who is it geared towards? Aisha: Bilal Cooks Daal will be released in June 2019 by Salaam Reads an imprint of Simon and Schuster. It’s a picture book about a boy who loves cooking with his father. His favorite meal to cook is daal but daal in a slow cooker takes time. The tale follows Bilal and his friends as they prep the ingredients and wait for dinner. It’s a story about patience, community, and food. It’s geared towards elementary aged students and it was so much fun to write. If my readers are keen to read other stories with Muslim protagonists can you recommend some books? I write both and I read both voraciously! They are geared toward different audiences, impossible to choose. I love both! I don’t know what an elephant mom is, but whichever I am, my kids would be a better judge about that than me I’m sure. I just hope that I’m the type of mother who gives them love and provides them with a safe and nurturing environment for them to grow and prosper as they are meant to. Hope you enjoyed reading Aisha Saeed’s thoughts ! Stay tuned for a Giveaway coming up soon! Follow me on Instagram for updates! 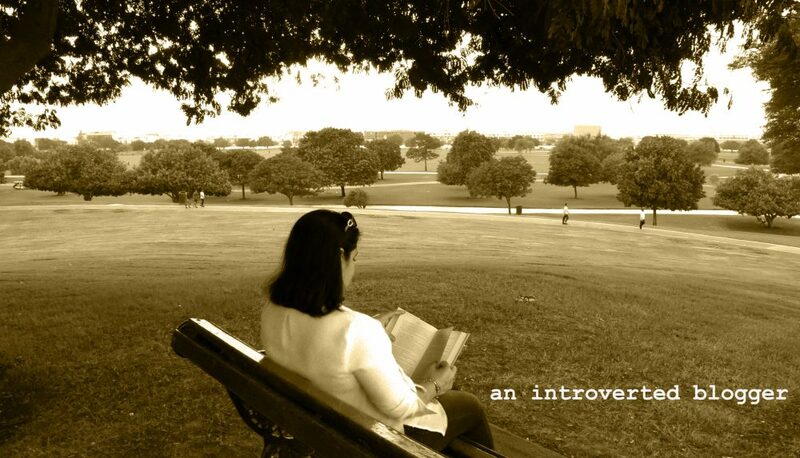 This entry was posted in middle grade reads and tagged aisha saeed, amal unbound, author spotlight, fiction by An Introverted blogger. Bookmark the permalink. This was a great interview! I really loved this book. I’m always thrilled when a MG book can be so important and deep. This is one of those books I think about often. Absolutely! It’s always good for the middle graders and others to be able to get a flavor of diverse reads! Thanks for stopping by! Great interview! Glad to learn more about Aisha and the inspiration behind Amal Unbound.